I have just learned about it on Instagram. 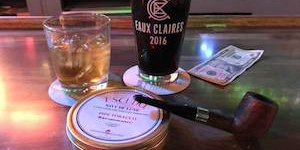 Few weeks ago Mac Baren manufactured the last batch of Vintage Syrian. Looks like they have been working on its successor for a while. Do you know if it's the same recipe, just subbing Cyprian for Syrian, or other differences? Will have to add this to my list. I love the Syrian. I’m glad they are keeping a similar blend around. Now that most of the major Syrians are gone what’s left? Brebbia flake is the only one I can think of. I have no idea, unkleyoda. Arno (a.k.a. dutchpipesmoker) has a list here and he updates them whenever he has news. 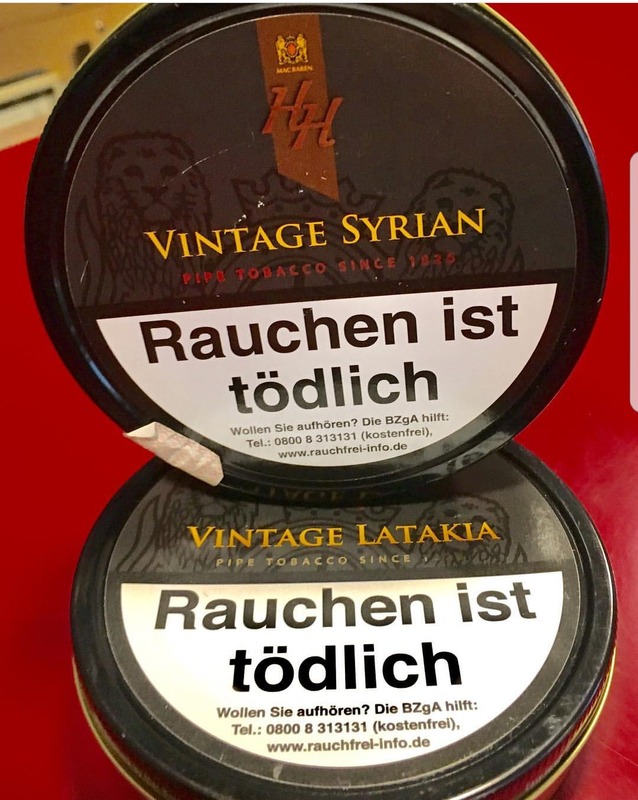 Gosh, better hold on to the last tin in my cellar that still has syrian latakia in it huh? Interesting news. I'll keep an eye out for it.